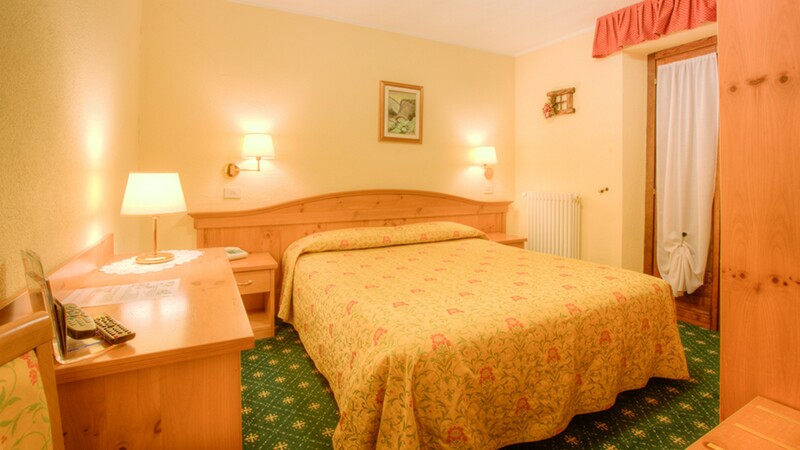 The Edelweiss Hotel is located in Pré-Saint-Diedier (1.0004 m), a prestigious place in the high Valle d’Aosta, famous all over the world since more than two centuries thanks to spa water. 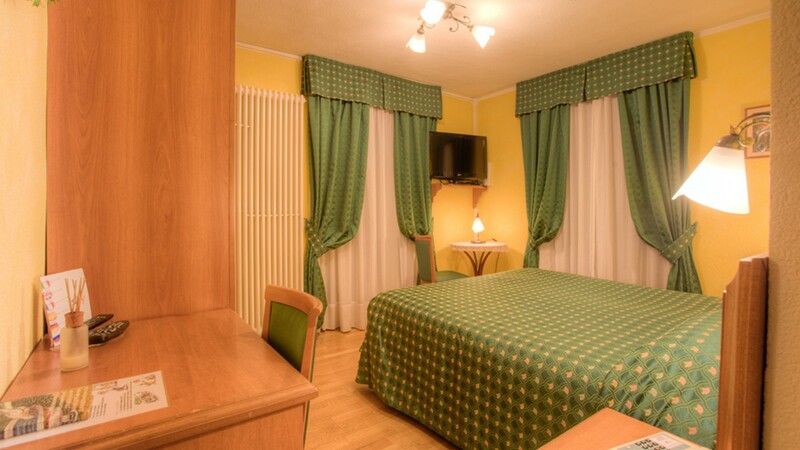 Thanks to its strategic position in the heart of Valdigne near Courmayeur and La Thuile, the Edelweiss Hotel represents a great starting point both for the winter and summer holiday. 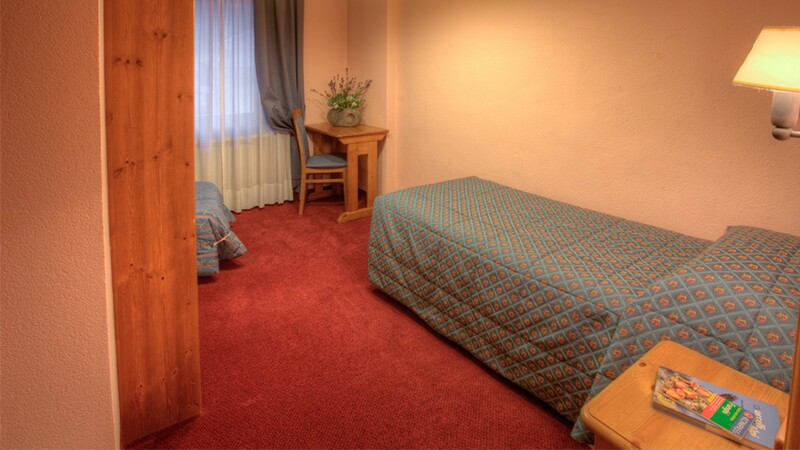 The Edelweiss Hotel has 38 rooms of different typology, bright and characterized by a warm and comfortable furniture. 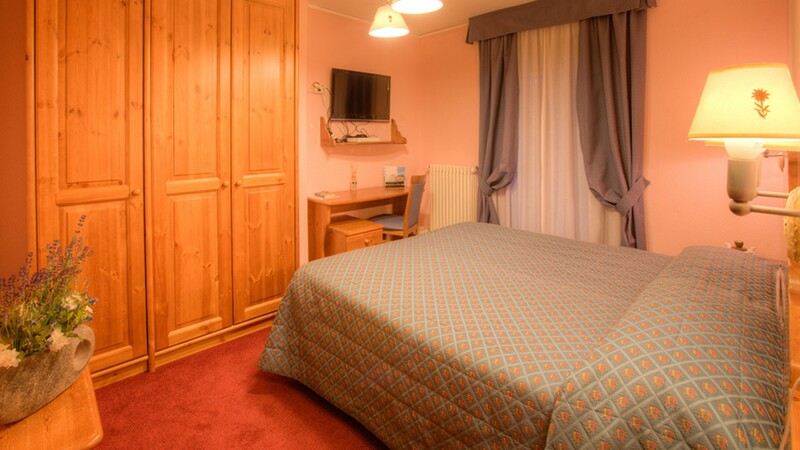 All the rooms have private toilet with a shower or a tub; telephone and TV lcd. Connecting rooms represent the perfect solution for family unit with children. Occasional meals price will be calculate depending on the exhibited price. The meals not consume in the hotel will be not write off from the half board and full board price established. Babies (<2y) free on the parents’ bed; meals, cradle or crib extra 10€. Children (3-12y) reduction of 50%. Grater than 12y reduction of 30%. The reductions are adopted on the third bed in double rooms occupied by two people. 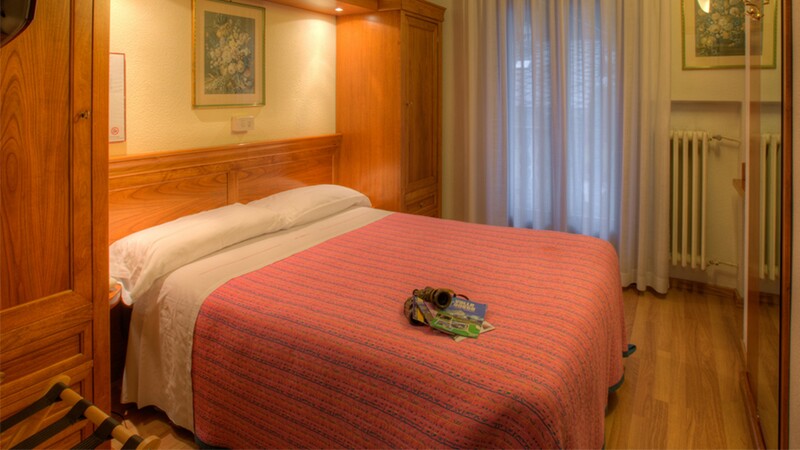 Daily extra single room 10€. Reductions are not provided for connecting rooms.